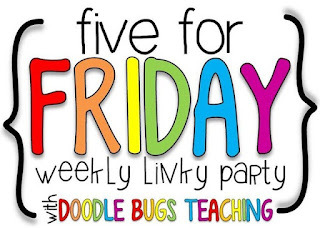 Teaching in the Tropics: Five for Friday: It's Been a Busy January! I let students have some choices about where they work usually,but I don't have tons of options. I've also been thinking about using more alternative seating. I like the idea of camp chairs and bath mats that can be rolled up at the end of the day!